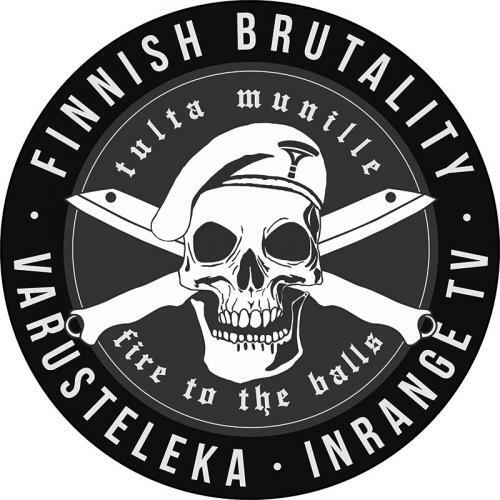 A ticket to Finnish Brutality 2019 event. Read the full description and rules of the event from the event page. When you place the order for this ticket, inform us which Division you're going to attend. This can be done in the Note field of our shopping cart. The ticket will have your name on it and will be sent to your e-mail address. Only buy one ticket for yourself and take it with you to the event.